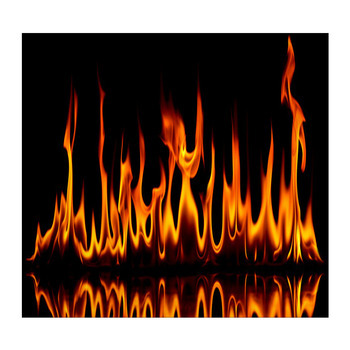 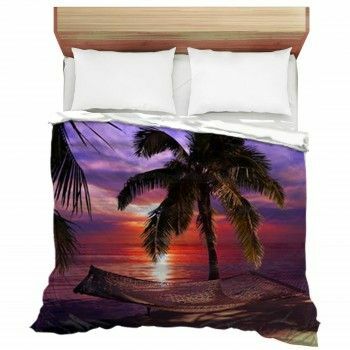 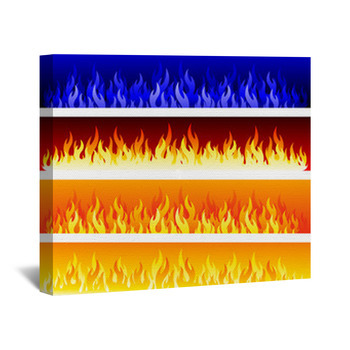 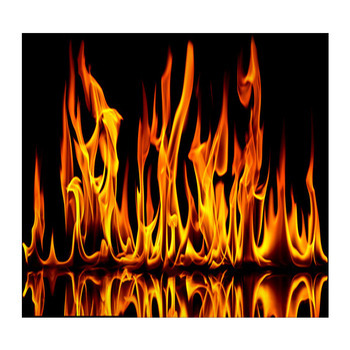 Giving your home the hot looks of our fire wall art will add a fashionable and sultry twist that is completely unique to you and your home. 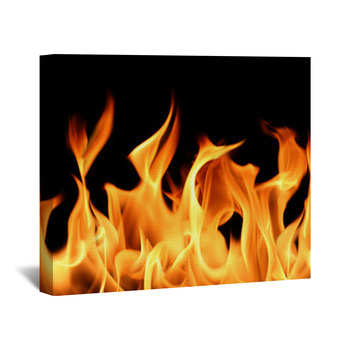 Passionate flames light up our posters, wall decor and art boards with all the indescribable beauty of natures most powerful element. 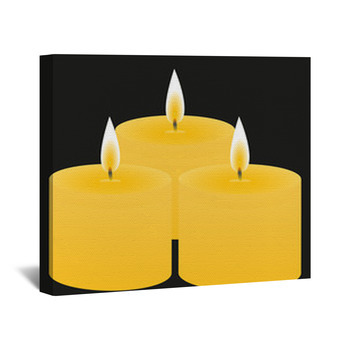 Candles bring a spiritual tranquility to churches and services, a fireplace adds powerful romance to an evening dinner and camping just isn't the same without the pleasure of roasting marshmallows over a crackling campfire. 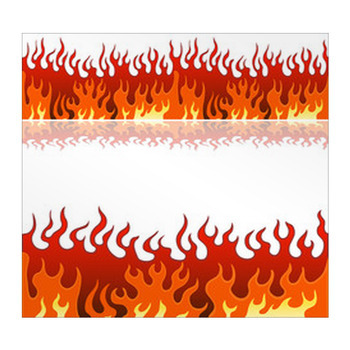 Fire brings a bit of magic to any setting and all our designs are bursting with that, especially vibrant and lively wonder of the dancing flame. 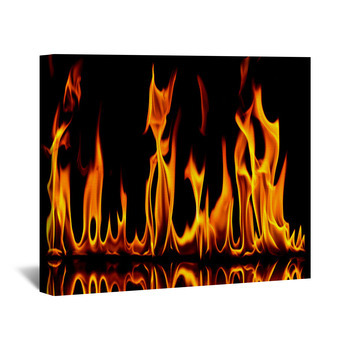 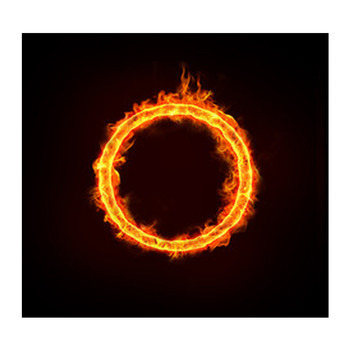 Enticing fire designs depicting the natural beauty of fire will set your interior design style a flame with artistic illustrations and detailed photos of smoldering elegance. 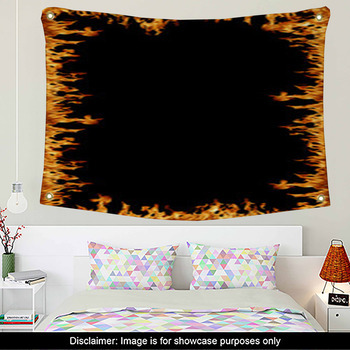 Enjoy the rare wonder of a solar eclipse in your own bedroom with our art boards and posters showing its strange ring of burning orange. 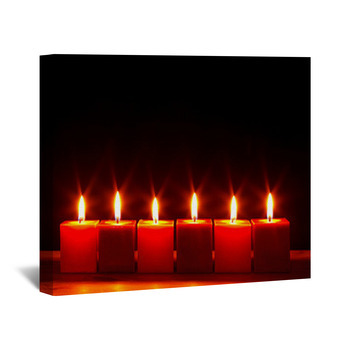 Sizzling candles burn in the darkness and set a mood of majestic peace on our wall hangings and canvas wall art items. 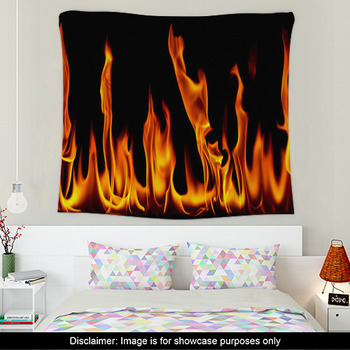 Even with your lights turned low, you'll see the enchanting warmth of your own campfire crackling away on your new wall decoration. 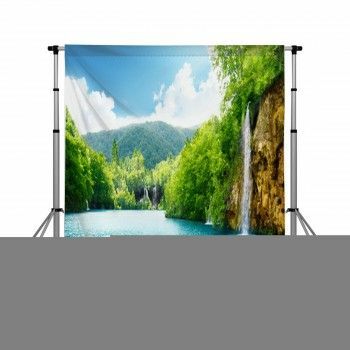 They can give your home the exciting attraction you've always wanted. 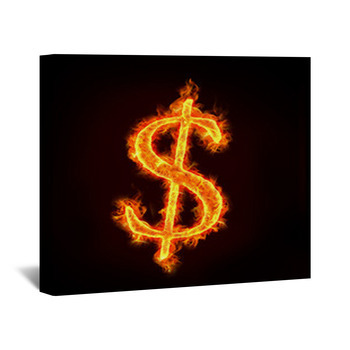 get one or two, or even more, and make your home fire in style!